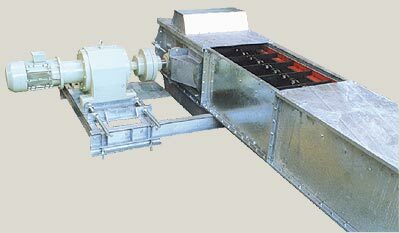 We bring forth the best range of Industrial Conveyors for valued clients. 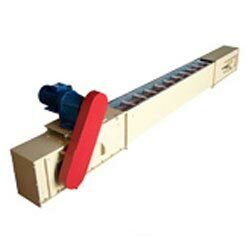 These Industrial Conveyors are meticulously designed and developed keeping in mind ISO standards. 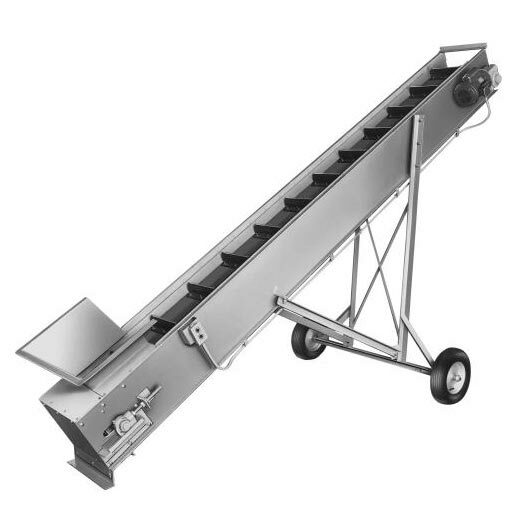 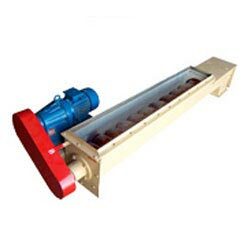 Owing to the significant attributes of Industrial Conveyors, we have cornered the market. 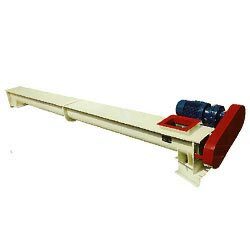 Further, our Industrial Conveyors are widely appreciated for their ability to lift and carry heavy material efficiently.